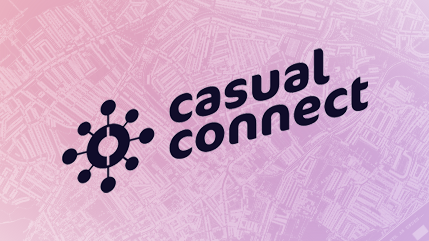 Indie Prize Director Yuliya Moshkaryova on how Casual Connect is adapting grassroots strategies for the larger games industry. Decades of cautious brand management have resulted in a crossover with surprisingly little flab. Jeremy Parish is a senior creative director at Greenlit Content and co-host of the Retronauts podcast. He’s been writing about video games for 20 years and playing them for nearly twice that. Find him on Twitter as @gamespite.